From the German carol “Silent Night” to the Swedish hymn “How Great Thou Art,” our faith has always reverberated with the voices of the saints in all times and in all places. 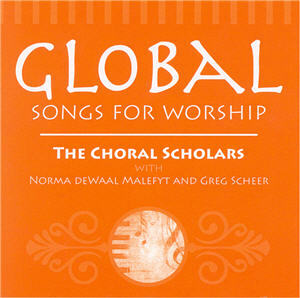 Global Songs for Worship introduces a new generation of songs from all over the world. 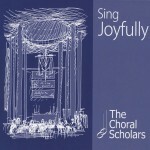 Containing songs from 25 countries, this recording is a collaboration between The Choral Scholars, Norma de Waal Malefyt, Greg Scheer, and the Calvin Institute for Christian Worship.